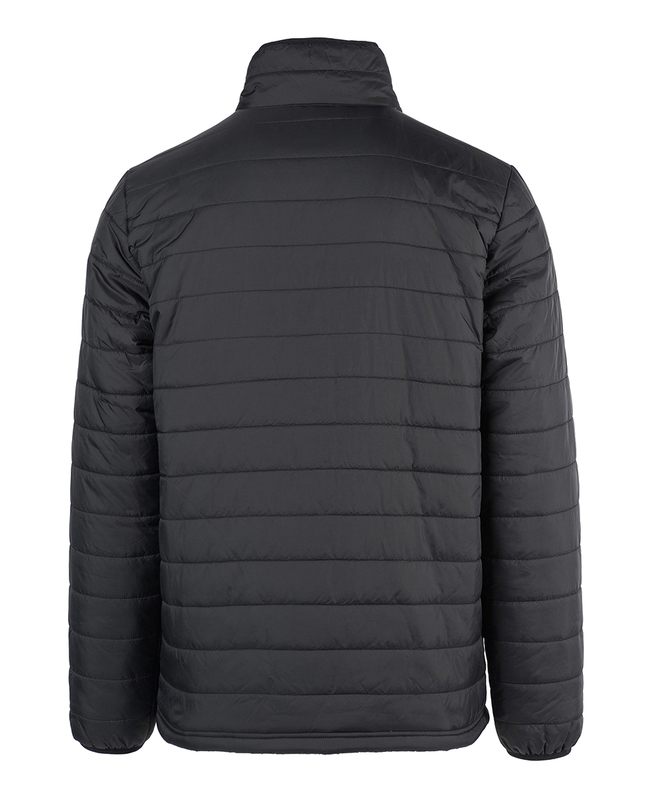 This super light and warm, zip through, puffer Melt Insulated Jacket is made of light nylon ripstop. It offers light padding, water repellent treatment, cire down proof, and chest flap pocket. Team tested, the Rip Curl Anti-Series was built out of the need to be drier, warmer and more comfortable in a wider range of conditions. An evolution in classic surfwear, Anti-Series brings technology and performance together to create the ultimate product for life on The Search. 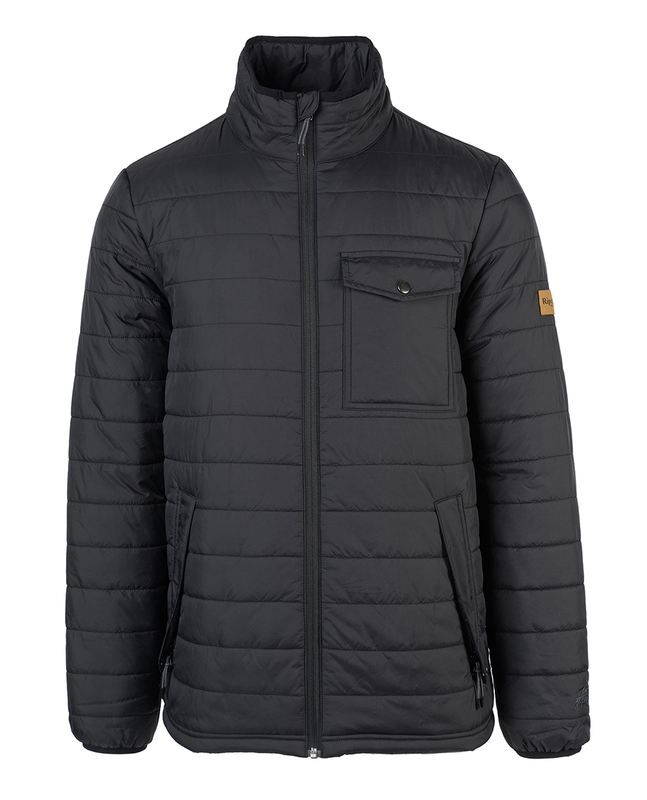 A variety of internal lining and padding options to keep you warm. Durable Water Reppellent (DWR) treatments protect you through rain and storms keeping you dry.